An absolutely fabulous presentation created by Isabel Gilchrist, Romilly Oliver, Frieda Turley and Frances Walmsley. Which they presented at Portcullis House, in the Houses of Parliament at the National Modeshift Awards. 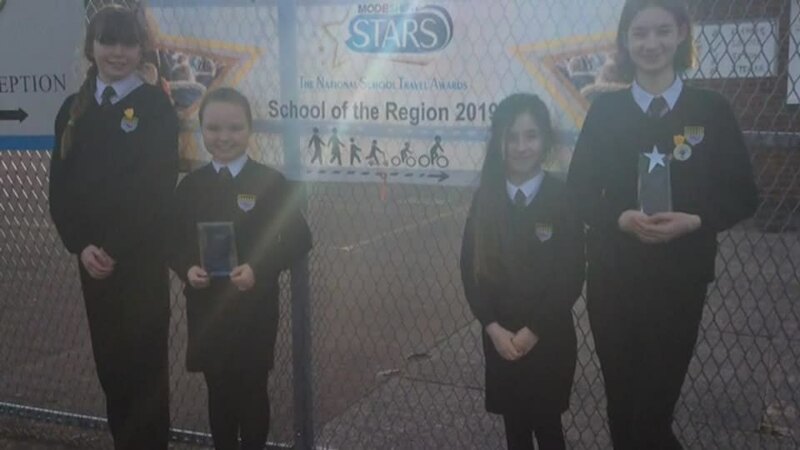 Where TCMS left with the Modeshift STAR Secondary School of the Year 2019 award.